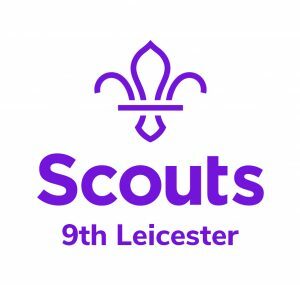 What Does A Scout Leader Do? One of the things a Scout Leader does is look after young people and help develop new skills and provide new opportunities. Be prepared to plan and organize activities and even give up spare time to go on camps. What Qualities Does A Scout Leader Need? A Scout Leader needs to be able to interact and communicate effectively with young people. You also need to complete around 14 courses including a first aid course and nights away permit if you wish to partake in camps.